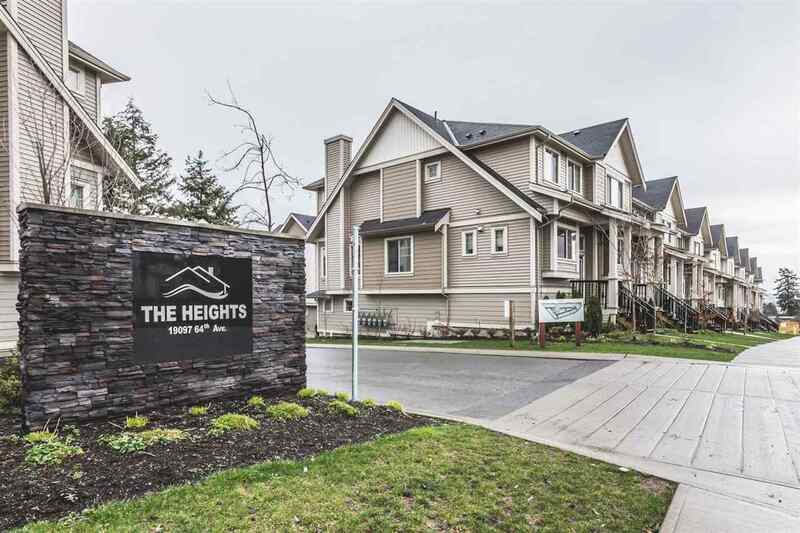 Price Reduced - Hurry before it's Gone - End Unit Townhouse "The Heights" complex! 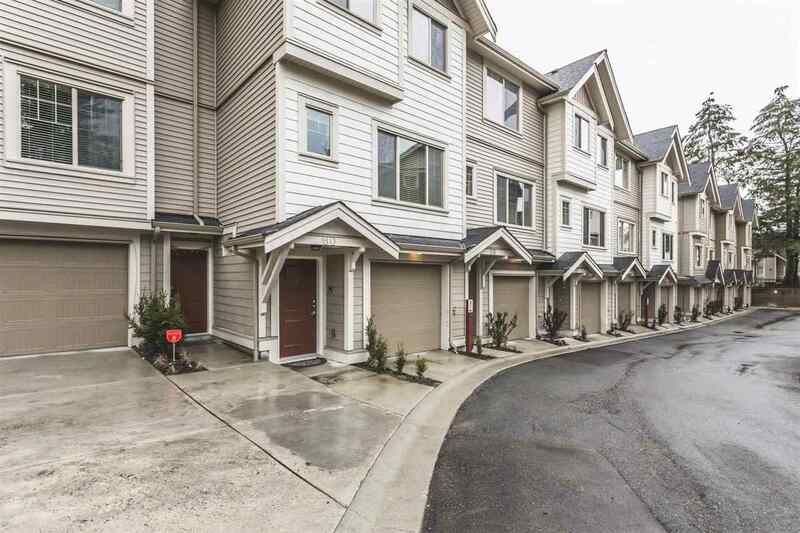 For investment or live in, 3 bedrooms and 2.5 bathrooms offer an open concept plan with quality construction and finishing. 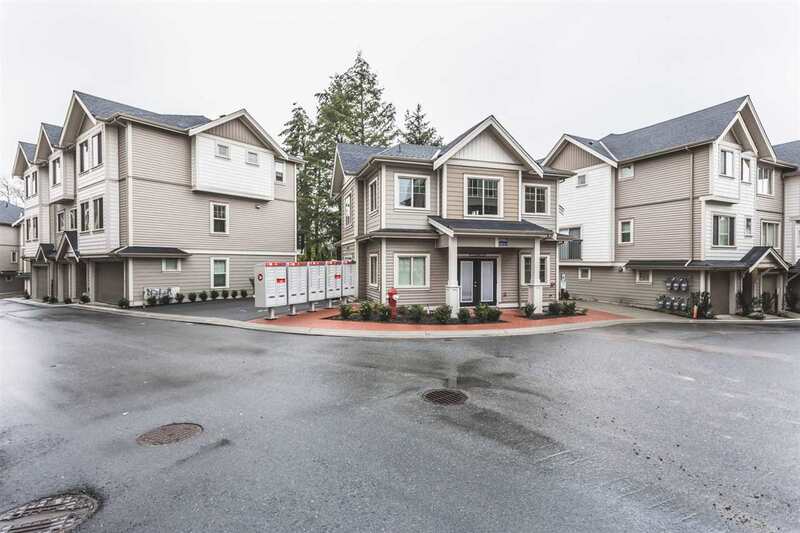 The main floor with a gourmet kitchen & quartz counters, stainless steel appliances, gas stove, maple cabinets and kitchen island. 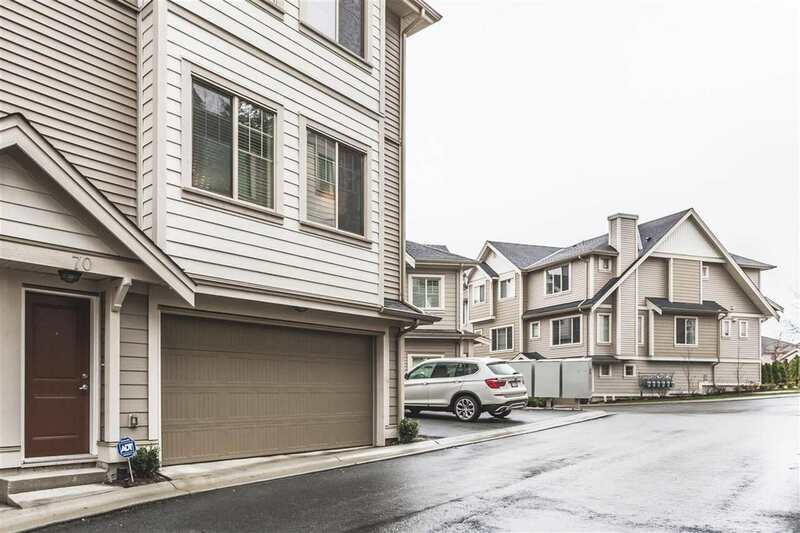 Features crown moulding throughout the entire home, laminate flooring and powder room. Above there are 3 bedrooms, 2 luxurious bathrooms, laundry room and linen closet. The backyard is fully fenced. Attached Garage for 2 Cars. 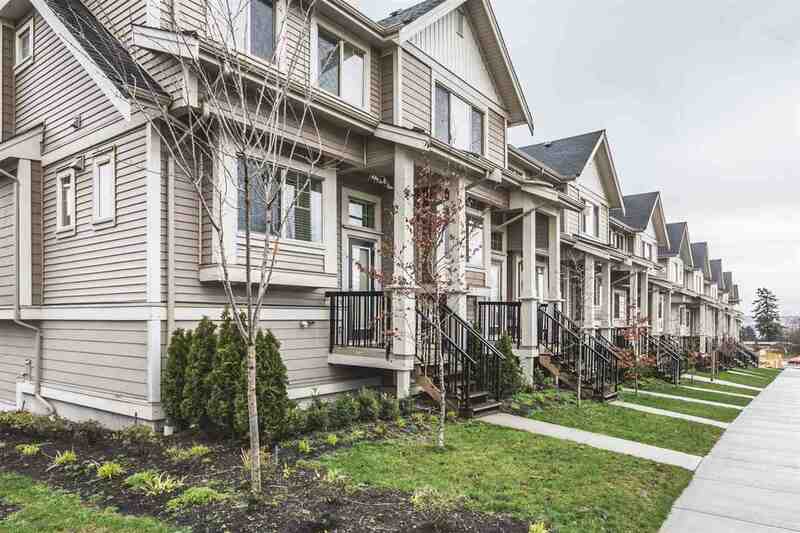 Located in high end Cloverdale, this Townhouse is situated in a beautiful family oriented neighbourhood close to parks, schools, and transit. 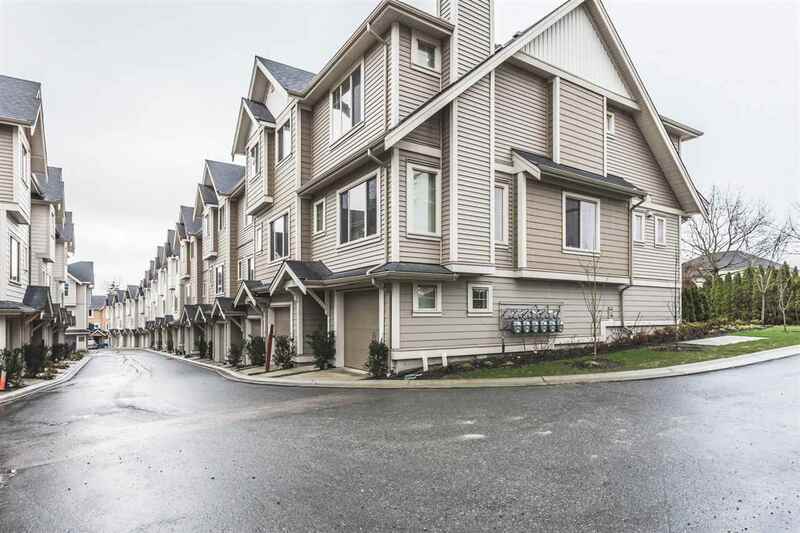 There are more properties currently on the market for Cloverdale BC!